Join us for a fun filled 45 minute baby rave adventure! Suitable from 6 months to 6 years. Jump down the rabbit hole into the magical world of your little ones imagination! 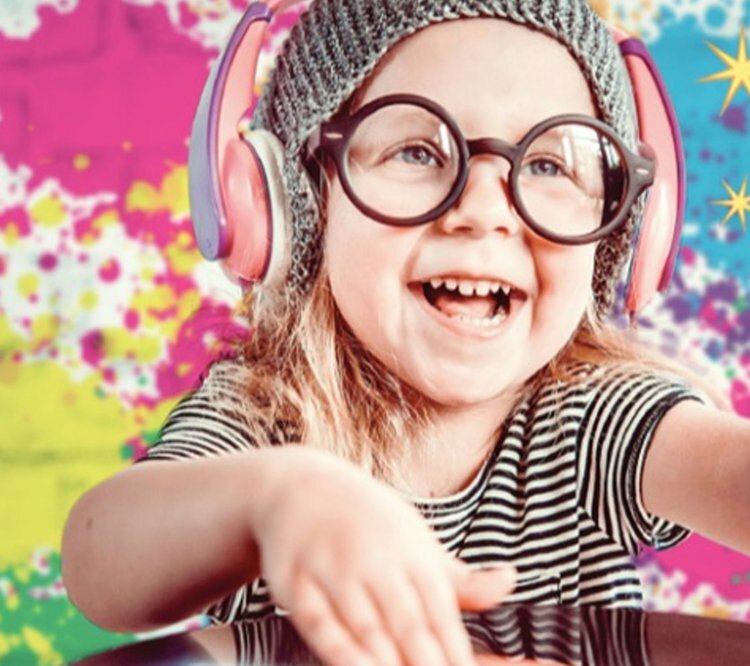 We will be taking you on a baby rave adventure where we will meet friendly puppets, dress up, play with cool sensory props, pop lots of bubbles and dance non-stop to our favourite Hartbeeps funky remixed nursery rhymes! It’s a baby and toddler event you won’t want to miss - Fun for all the family!